Serenbe’s popular cooking series returns for a second year in 2016. Cook with Serenbe’s Chef-in-Residence Matt Adolfi using only the freshest ingredients. 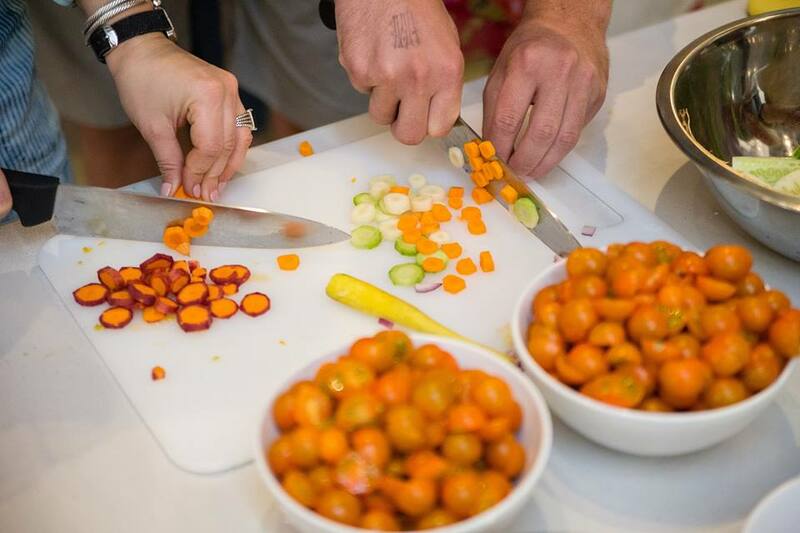 This 90-minute, hands-on class teaches you how to cook in-season, and highlights fruits, vegetables and herbs from Serenbe Farms, and cheese and specialty products from other local producers.